Hard water is hard on your skin. It can leave you feeling like there is a soapy residue left on your skin after a shower, or it can leave your skin feeling like it needs more moisture. A water softener does this trick! 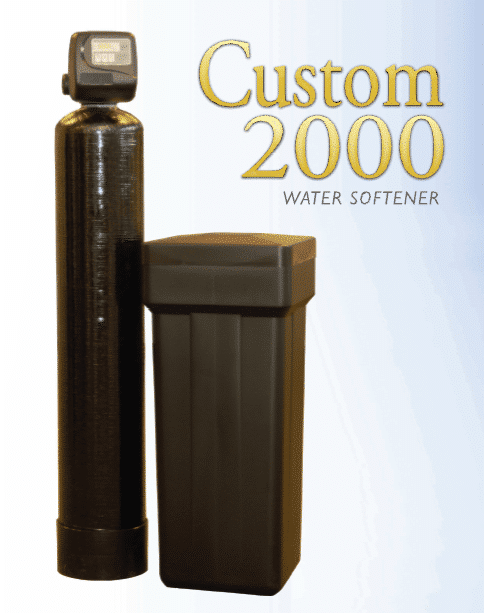 A water softener from H2O TO GO softens the Las Vegas water so that you can enjoy that desert water without the desert in your water. High Capacity Cation Resin: Provides maximum softening by removing calcium and magnesium. Brine Deck: Helps to eliminate salt or potassium bridging. Safety Float Brine Valve: Prevents overflow of water from brine tank. Contact us today for more information regarding availability and pricing. 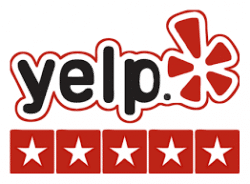 All consultations are free of charge and we will help to find the perfect system for your home and budget. 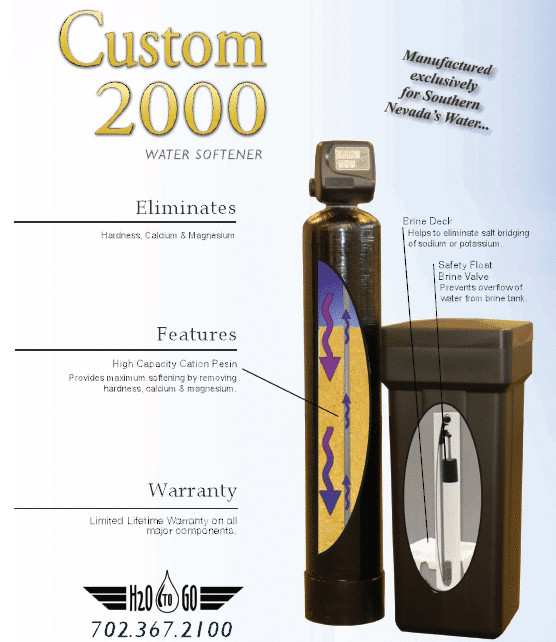 All water systems come with a manufacturer’s lifetime warranty.